Greece, NY (December 26, 2018) – A man was reported to have been struck and injured by a motor vehicle on Latta Road in the town of Greece on Monday night, December 24. The collision was stated to have happened at around 11:00 p.m., according to authorities who responded to the call. The victim, who has been identified as 30-year-old Matthew Wilbur, had been walking somewhere near the middle of the roadway when he was hit. The tragic accident occurred for reasons that have not been determined at this time, however, police do not expect to be filing any charges against the driver who remained at the scene following the incident. Emergency medical crews who arrived on the scene rendered aid to Wilbur as they transported him to a local hospital. He is currently listed in guarded condition. We would like to extend our sincere sympathies to Matthew Wilbur, first and foremost, as we warmly wish for his healthy and fast recovery. 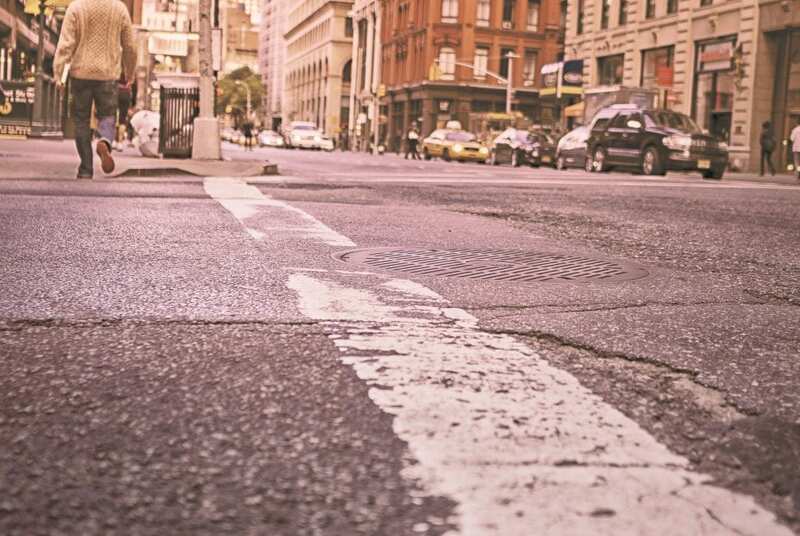 Unfortunately, pedestrian accidents in New York often prove to be critically injurious or deadly because of the sheer lack of protection between a person and a vehicle at the time of impact. While it may be terribly difficult, it is important for victims to understand that they may likely have rights after a sudden injury, particularly when their wounds have been caused by a negligent party. At Hach & Rose, we understand that the moments following an unforeseen injury can be extremely stressful, and we firmly believe that your mind must remain on your physical recovery at this time. Furthermore, we also realize that as the innocent victim of someone else’s reckless behavior, you deserve the most compensation possible. If you or a loved one has been hurt in a New York pedestrian accident, please don’t hesitate to call 212-779-0057 and let us put our knowledge to work for you today.